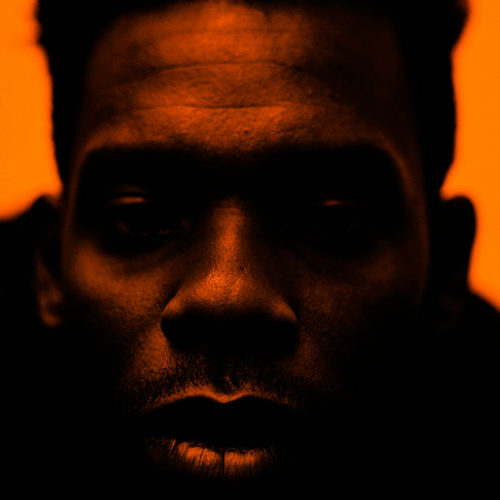 GAIKA presents his debut album, BASIC VOLUME, after captivating listeners with a blistering pair of acclaimed, self-released mixtapes Machine and Security and Warp-released EPs SPAGHETTO and The Spectacular Empire. Now GAIKA’s darkly magnetic blend of gothic dancehall and industrial electronics has expanded into his most far-reaching work yet. BASIC VOLUME is a sprawling yet cohesive album that devours genres and spits them out, tangled around personal tales of love, loss and rebellion. 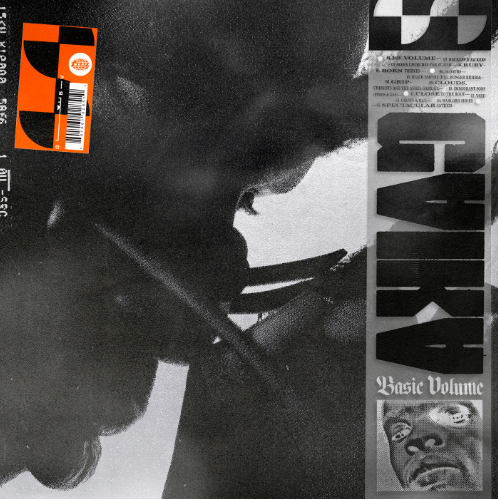 With BASIC VOLUME, GAIKA continues to simultaneously push the boundaries of electronic music and the legacy of the UK’s indelible soundsystem culture, inviting listeners into a sonic world of his creation. The 15 track collection is co-produced by GAIKA, with additional production from similarly forward thinking contemporaries, including SOPHIE, Dutch E Germ, Dre Skull, Buddy Ross and DADRAS, Aart as well as previous collaborators including Jam City, Alex Morris and Nick Leon.